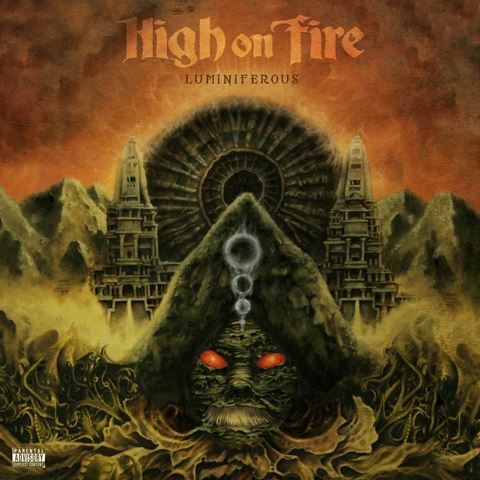 California heavy rockers HIGH ON FIRE will release their new album, "Luminiferous", on June 23 via eOne Music. Recorded at Salem, Massachusetts' GodCity Studios with producer Kurt Ballou, the CD is the follow-up to the group's 2012 release, "De Vermis Mysteriis", an album hailed as "not for the faint of heart " by The New Yorker and "a fantastically constructed bloodbath" by Entertainment Weekly. "I'm really happy HIGH ON FIRE decided to come back to GodCity to do another album," states producer and CONVERGE guitarist Kurt Ballou. "Having been a fan of theirs since 'The Art Of Self Defense', the opportunity to collaborate with one of my favorite bands has truly been an honor." 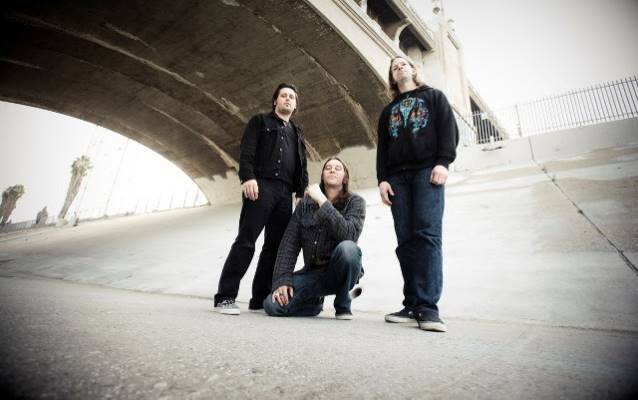 HIGH ON FIRE is Matt Pike (guitar, vocals), Des Kensel (drums) and Jeff Matz (bass).